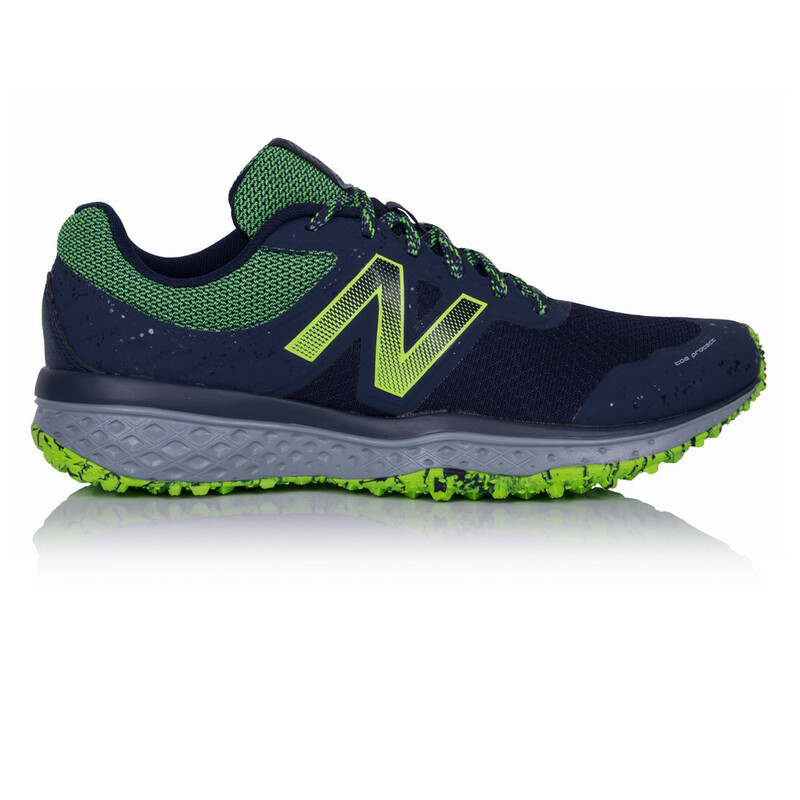 Due to manufacturer's restrictions we are unable to ship New Balance products to Great Britain. 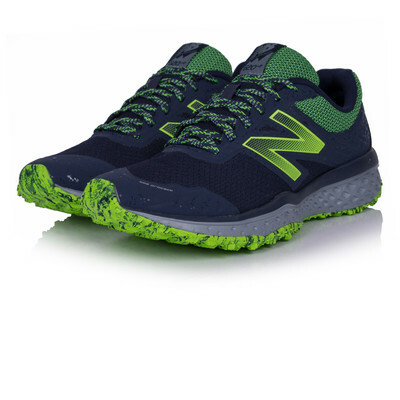 "Great looking shoe very comfortable"
"Good for light trail running (hard pack trails with little mud) and with plenty of comfort, and being able to dry quickly due to lightweight upper , this is my third pair and I will continue to buy these for as long as New Balance make them"
Injection Moulded EVA has been used in the midsole to give long-lasting underfoot comfort all day long. The midsole also uses Speed Ride technology, which provides a large amount of cushioning to boost each and every step and make the transitions smooth and comfortable for your feet. Speed Ride is typically lighter and gives a faster ride. 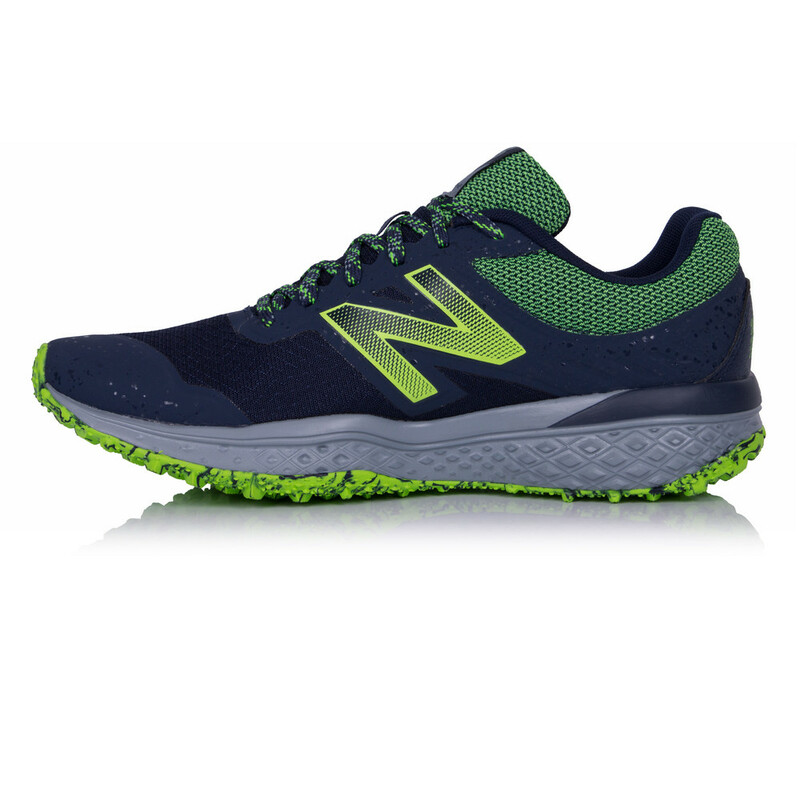 Synthetic Mesh Upper - Ensures you remain cool, dry and comfortable. 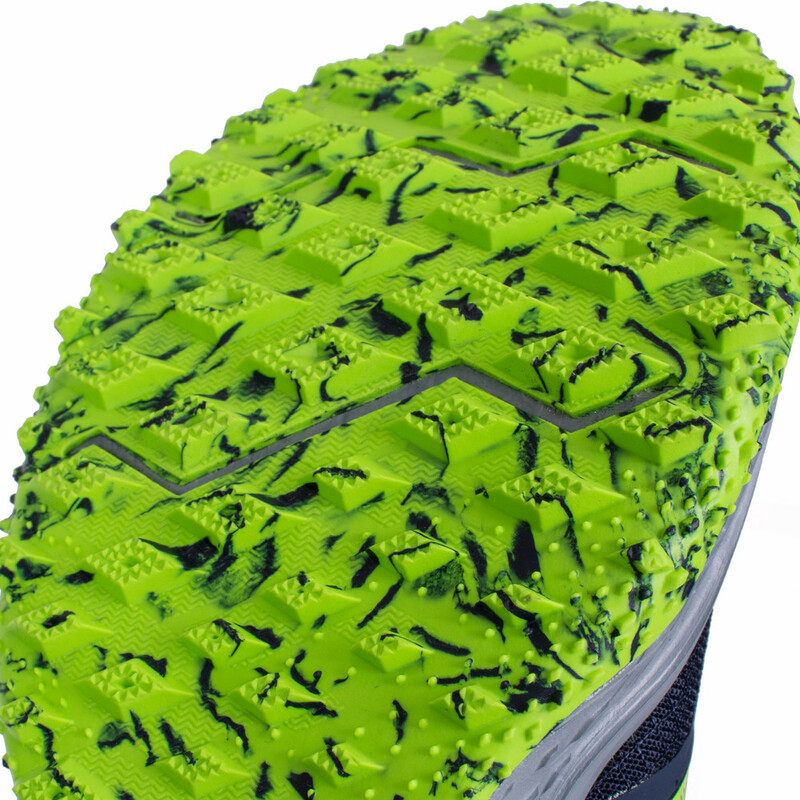 Lacing System - Provides a safe and secure fit. 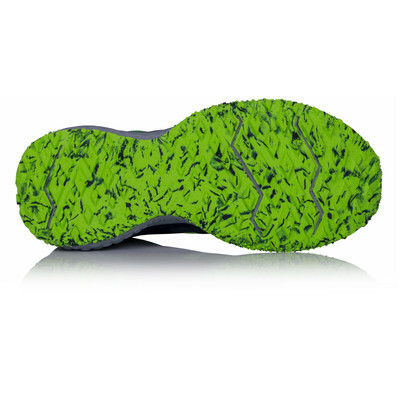 EVA Midsole - Gives long lasting underfoot comfort. Toe Protector - Extra source of protection for the toe. 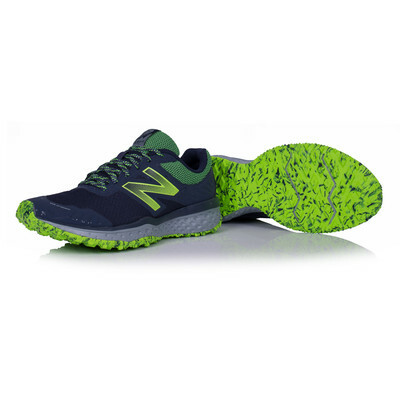 Cush+ Technology - Offers responsive cushioning with sacrificing durability or stability. 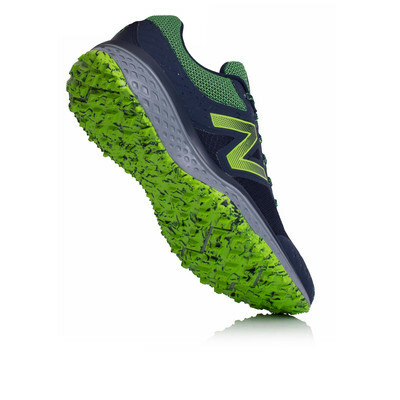 Dual Purpose Outsole - Provides a perfect balance between trail and road. Offers optimal grip and traction.